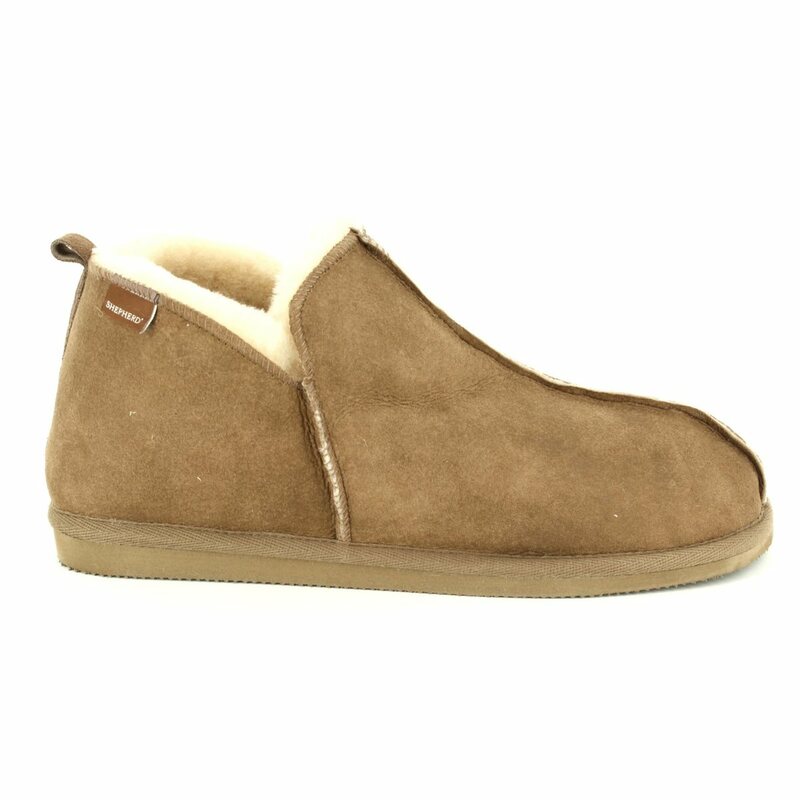 Shepherd of Sweden bring you these fantastic men's slippers crafted using traditional methods and modern designs. 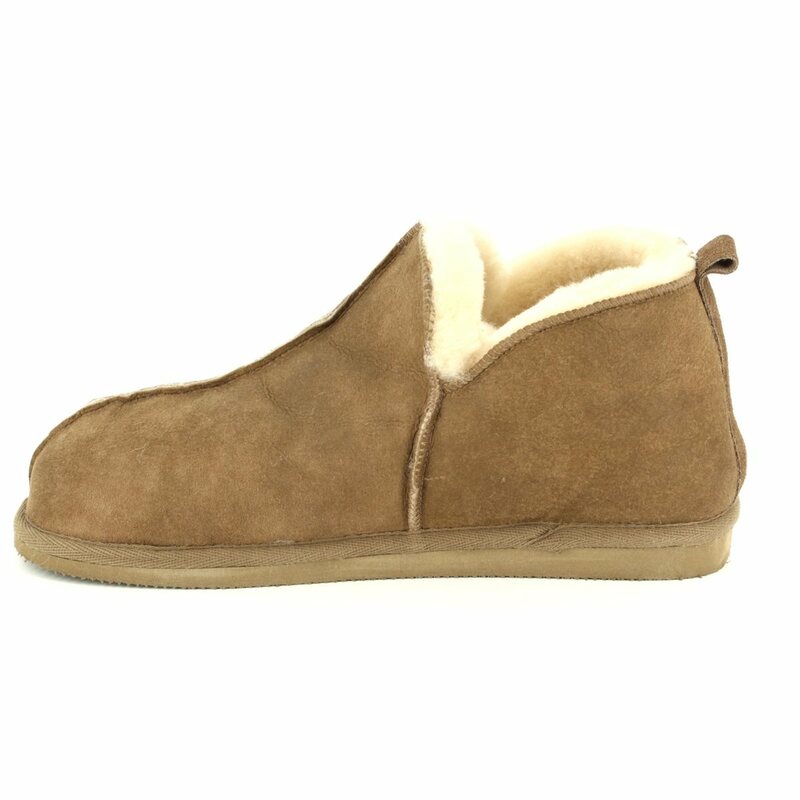 The ANTON style from Shepherd of Sweden is made using 100% sheepskin linings and uppers with EVA outer sole - this EVA sole ensures these men's slippers are lightweight and flexible. 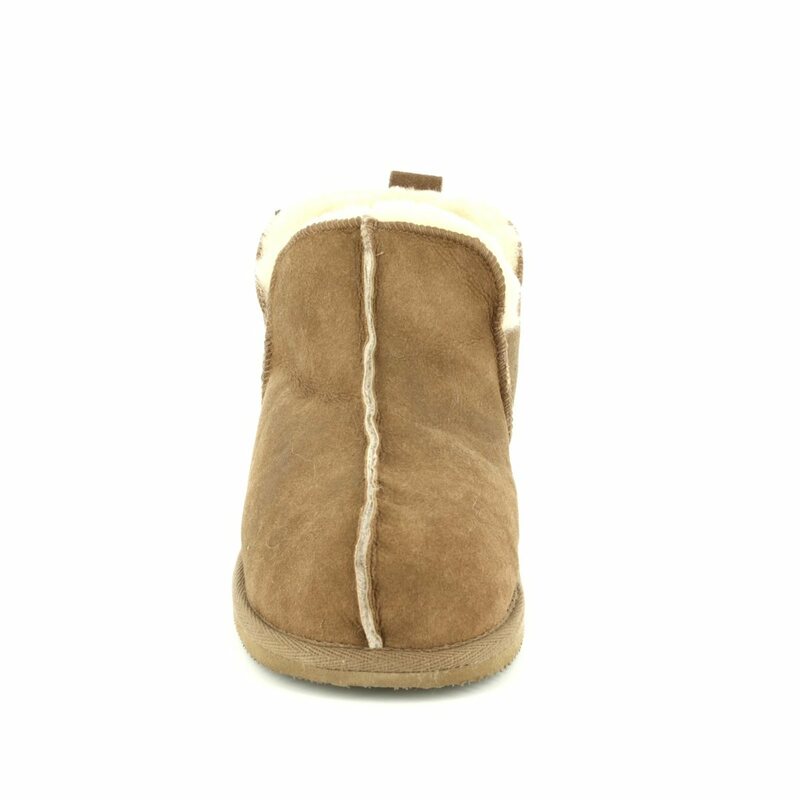 Shepherd of Sweden use premium sheepskin for luxuriously soft and sumptuous linings next to the foot, and sheepskin uppers which are soft and flexible. 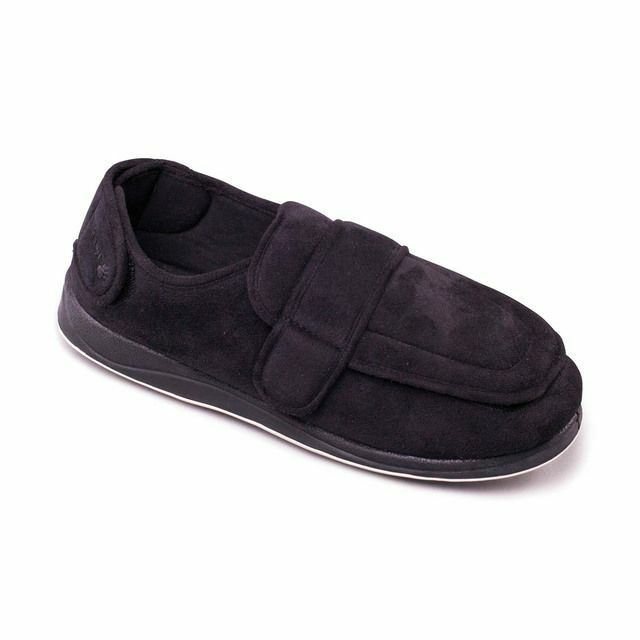 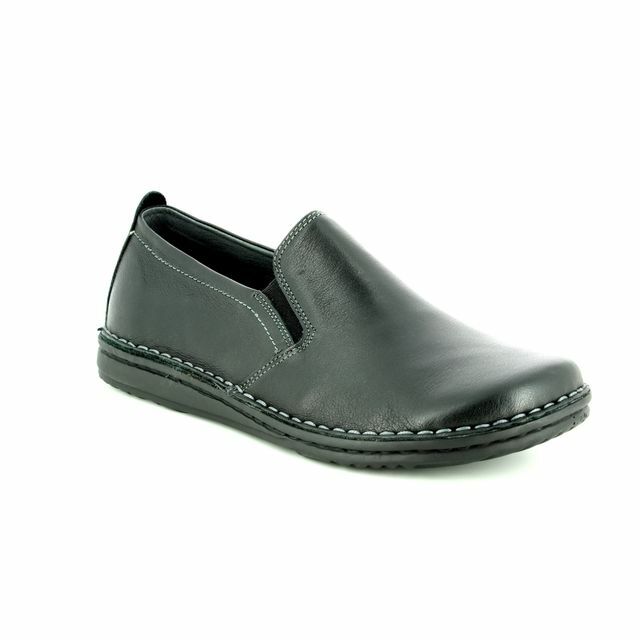 The ANTON style fully encompasses your feet and provides comfort and warmth up to the ankle. 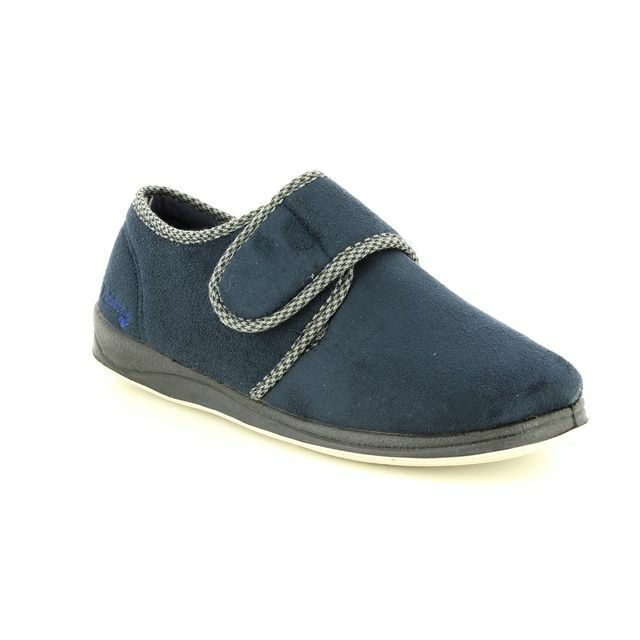 ANTON is a Unisex slipper with the sister style being ANNIE which is available in sizes 40 & 41. 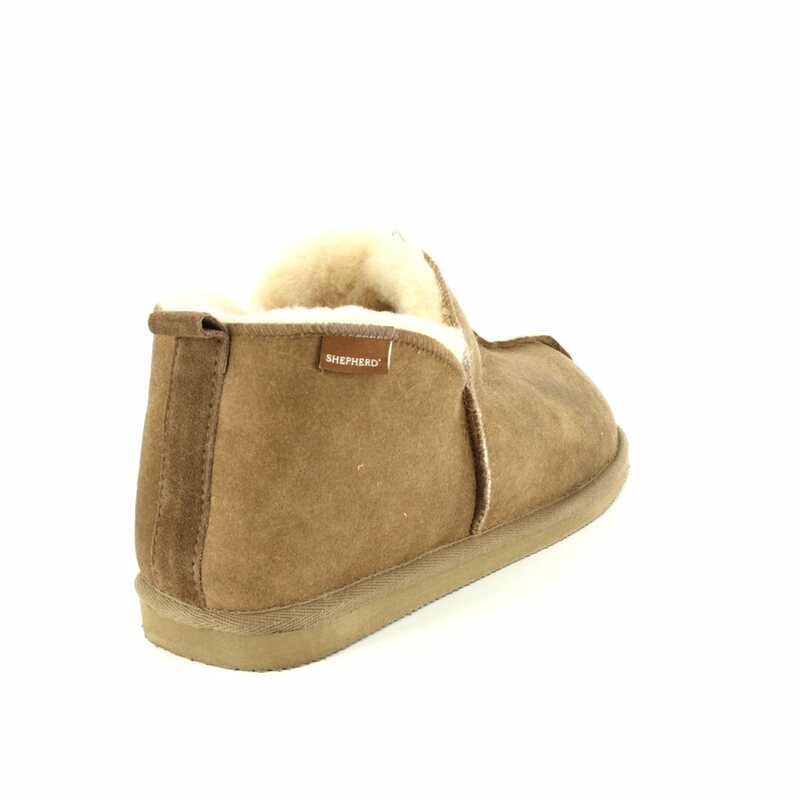 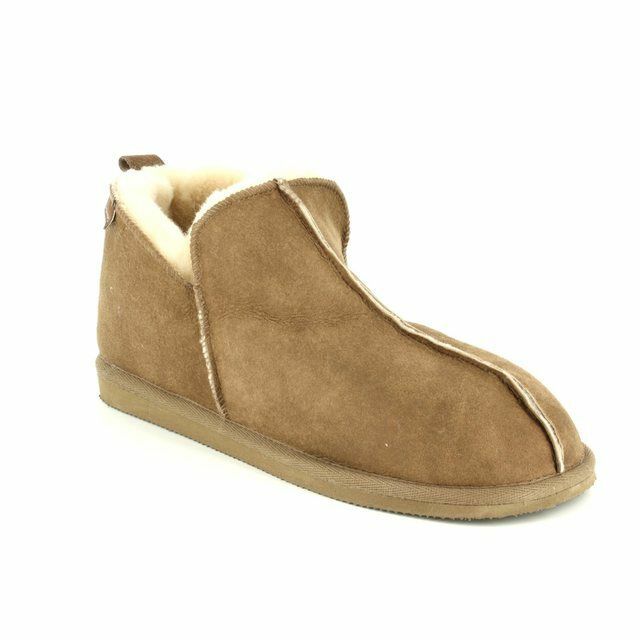 Sheepskin products are natural thermo-regulators meaning your feet will be kept at their optimum temperature as it wicks away moisture and allows air to circulate around your feet. 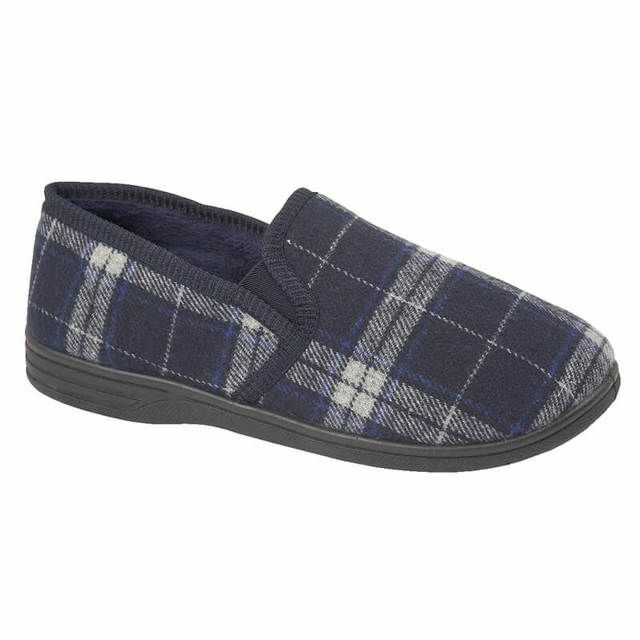 Buy your Shepherd of Sweden men's slippers online today!